Unwanted electrical equipment is the UK’s fastest growing type of waste. The Waste Electrical or Electronic Equipment (WEEE) Directive requires countries to maximise separate collection and environmentally friendly processing of these items. Recycling your old electricals is easy. You can recycle electrical and electronic devices for free at your local recycling centre. 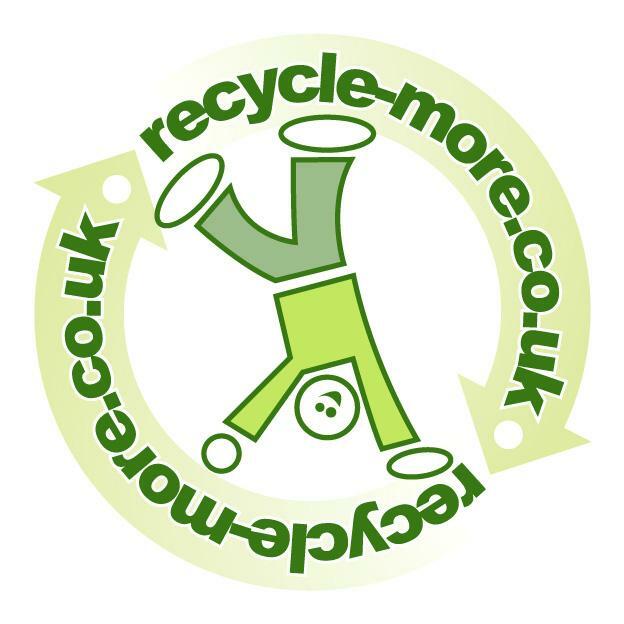 You can find your nearest centre by going to the Recycle More website and entering your postcode. Many electrical items can be repaired or recycled, saving natural resources and the environment. If you don’t recycle, this electrical equipment will end up in landfill. Hazardous substances will leak out and cause soil and water contamination, harming wildlife and human health, and making a mess of the great outdoors that we all love to ride in. We’re proud to support local authorities in making sure that this doesn’t happen by providing local recycling facilities for electrical equipment. To remind you that old electrical equipment can be recycled, it is now marked with a crossed-out wheelie bin symbol. Don’t throw any electrical equipment (including those marked with this symbol) in the bin! Distributors (including retailers) in the UK must provide a system which allows all customers buying new electrical equipment the opportunity to recycle their old items free of charge. As a responsible retailer, we’ve met the requirements placed on us by financially supporting the national network of WEEE recycling centres established by local authorities. This is achieved through membership of the national Distributor Take-back Scheme (DTS). To find out more about WEEE recycling, and to find your nearest recycling centre, head to the Recycle More website. Cycle Republic is a registered producer of WEEE in the UK. Our producer registration number is WEEE/FG0133ZR.